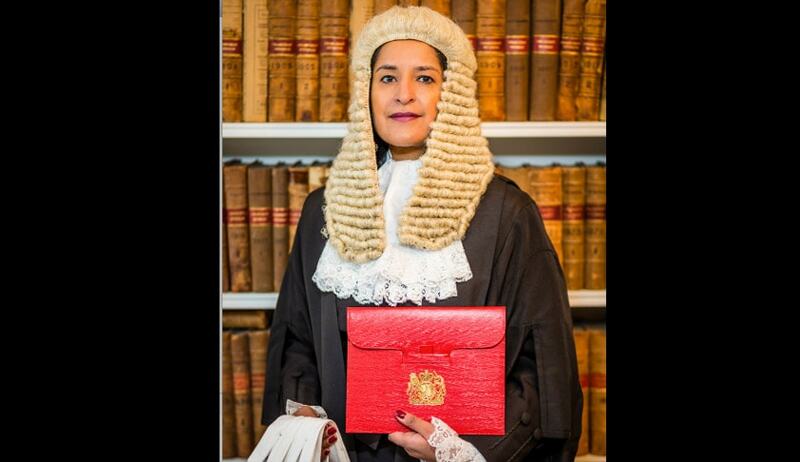 One of the most senior prosecuting barristers in the country, Bobbie Cheema-Grubb QC, has become the first Asian woman to become a High Court Judge in Britain. The mother-of-three currently works as a Senior Treasury Counsel, and she will take up her new post on 23rd November 2015, in the Queen's Bench Division, dealing with negligence, defamation, personal injury and land disputes. The 49-year-old was called to the bar in 1989 before taking silk in 2013. In 2007, she was appointed as a recorder and has sat as a deputy High Court judge. Her recent cases include those of Peter Ball, imprisoned for 32 months after he was found guilty of sexually abusing young priests 22 years after the allegations were first made and former barrister and recorder Constance Briscoe, who was found guilty of three charges of perverting the course of justice in 2014 and was sentenced to 16 months in prison at the Old Bailey. She has spoken openly about her Christian faith in the past and said she wants to do her job "in a way that brings honour to God". It says she has a special interest in scientific development in the field of criminal justice. In 2009 the Legal 500, a clients’ guide to law firms, praised her as “an excellent role model for the new breed of barristers who need to be team splayers”. In 2011, Sir Rabinder Singh QC became the first Indian to be appointed to the High Court. It was also announced that Judge Juliet Mary May QC, who is currently a circuit judge, will be appointed to the High Court. The 54-year-old was called to the Bar in 1988 and took silk in 2008. The women will take up the posts following the retirement of Justice Kenneth Parker in November and Mr Justice Akenhead in December respectively. Once sworn in, their appointments will take the number of female High Court judges to 23 out of a total of 108 (21%) which is the highest ever. The number has more than doubled compared to a decade ago, when there were 10.